Mumbai, April 15 (IANS) Key equity indices opened marginally higher on Monday led by gains in metal and auto sector stocks. All the sectoral indices on the BSE traded in the green. 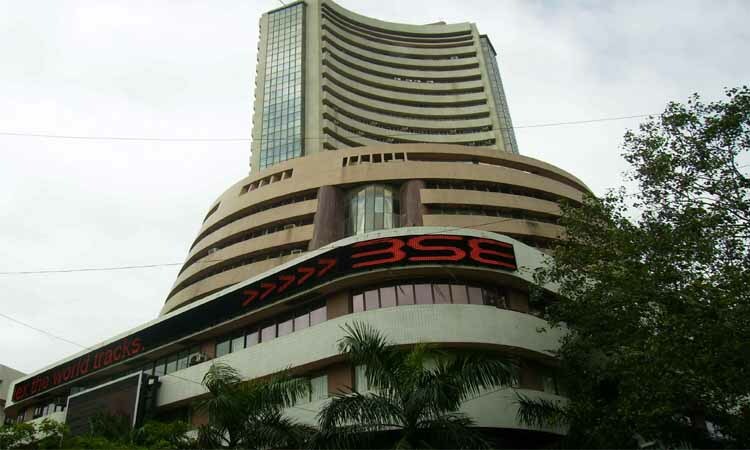 The Sensex of the BSE opened at 38,805.54 from its previous close at 38,767.11 on Friday. At 9.31 a.m., the Sensex traded at 38,845.89 higher by 78.78 points or 0.20 per cent. The Nifty50 of the National Stock Exchange (NSE) opened at 11,667.00 after closing at 11,643.45 on Friday. The Nifty traded at 11,668.15 during the morning trade session, up 24.70 points or 0.21 per cent.